Together For Yes and Wolfgang Digital scooped the "Best Public Sector Campaign" in The Drum's Social Buzz awards in London on Wednesday evening. The entry focused on the online campaign for a Yes vote in the 2018 referendum to ratify the Thirty-sixth Amendment, which removed the Eighth Amendment's constitutional ban on abortion in Ireland. 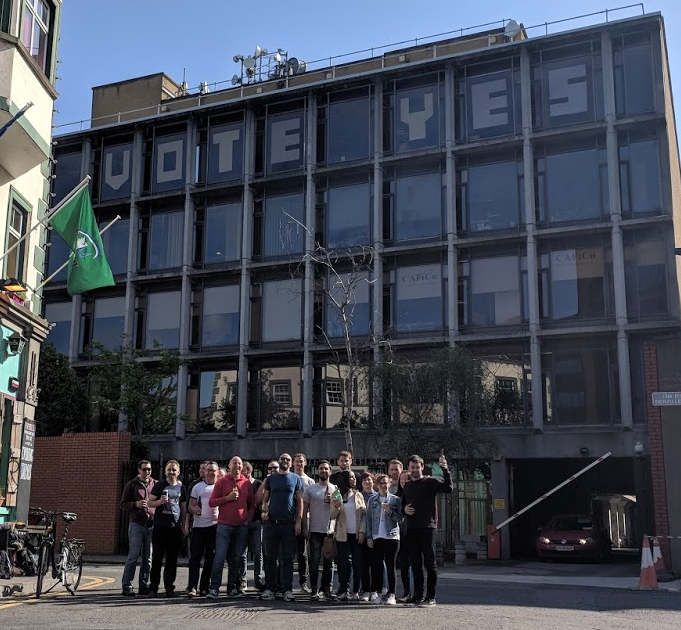 "It was a privilege to be the digital agency for the Together For Yes campaign. We're honoured to have played a very small role in a monumental win for the campaign and for the country." commented Wolfgang CEO Alan Coleman. 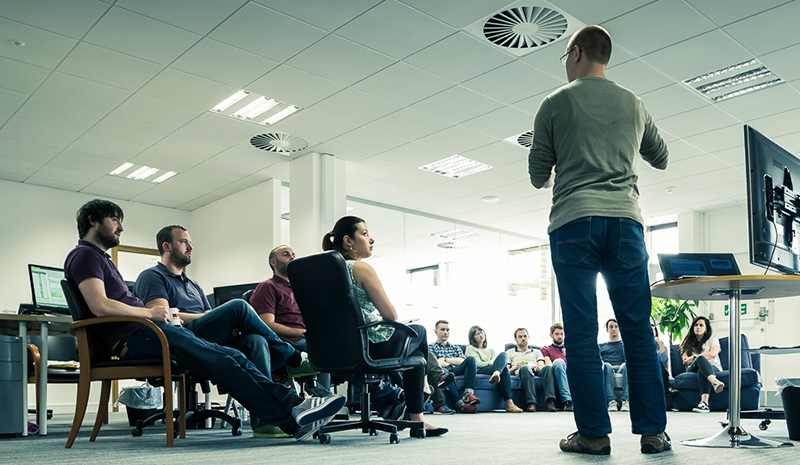 Wolfgang Digital undertook the work on a pro bono basis. The Together For Yes campaign was the only Irish winner at the intensely competitive ceremony.